Getting an early start on the veggie garden can begin as early as late January, barring that the ground isn’t frozen or covered with snow. Missouri can be blessed (or cursed) with mild January weather. Lettuce seed can be sown late in this first month and will emerge when soil temperatures warm up sufficiently. 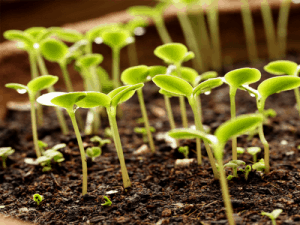 Moisture must be present for germination to occur, and keep in mind, seed can be eaten by rodents and birds if it sits too long. 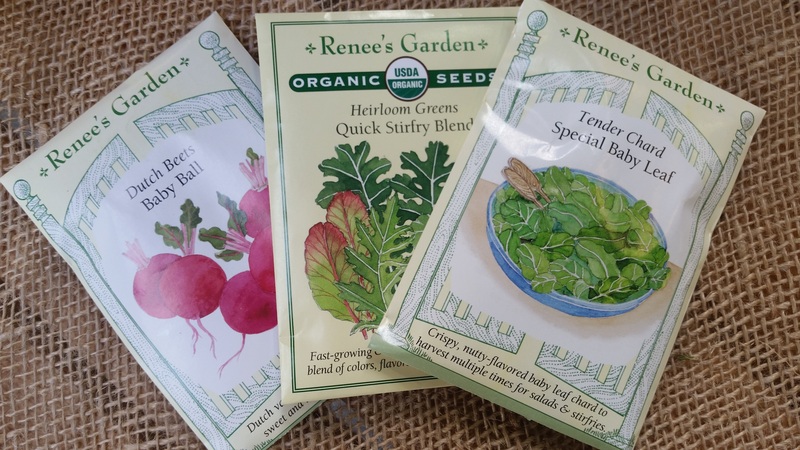 Peas are generally sown mid-February, as they are cold tolerant, followed up radishes, kale, mustard, and beets in late February and early March. Cole crops (broccoli, cabbage, and brussel sprouts) can also be sown outside in late winter, but best success with these plants is accomplished when seeds are sown indoors in February, grown to 3″ tall, and successfully hardened off. Read more about starting seedlings indoors here. The most fun growing early veggies is sowing them in last year’s patio containers or shallow bowls of soil. Scatter the seed on the old soil (loosen with a trowel to make a nice seed bed) and water in. Seed will germinate in about 2 weeks if night temperatures stay above 25 degrees. 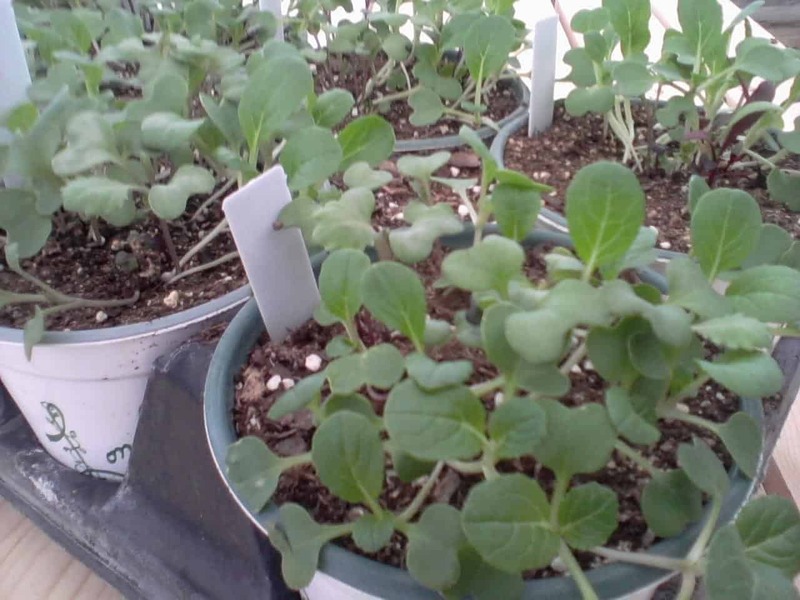 Lettuce, kale, and spinach are good candidates for early container growing. Delightfully, radishes are excellent grown in potting soil. They are milder than when grown in the garden and can be ready to harvest in as little as 4 weeks. 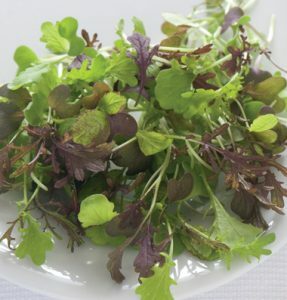 And, don’t forget the “micro greens”. Check with us for seed. The beauty of container growing is that, if the weather should turn cold (below 25 degrees), the pots can be brought inside, whether just for the night or in the case of a long cold spell grown in a sunny window. The quality of the young veggies is not as good grown inside, but it will do in a pinch when faced with potentially losing your early crop. Pick a sunny spot, preferably out of the wind, and check the moisture level. At first, the soil won’t dry out very fast, maybe retaining sufficient moisture a week at a time. Keep in mind that once seed is moistened, it needs to stay moist until the seed emerges from the ground. (see above link to Seed Starting article).